And Extensive Real Estate Marketing – to sell your property fast. On a daily basis, Gagan provide comprehensive real estate market analysis to home owners to seller their houses for top dollar and to find the best real estate investments GTA. Gagan’s attitude is to always think about the end result in mind for his clients. 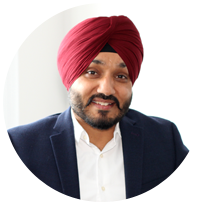 He works hard for his home buyers and home seller clients in Brampton and GTA to give them the best possible result for their real estate aspiration and goals. Gagan has a very strong work ethics and energy – his clients are always #1 priority. Contact him today, he can help you to put a plan together to accomplish your home selling or home buying goals sooner. 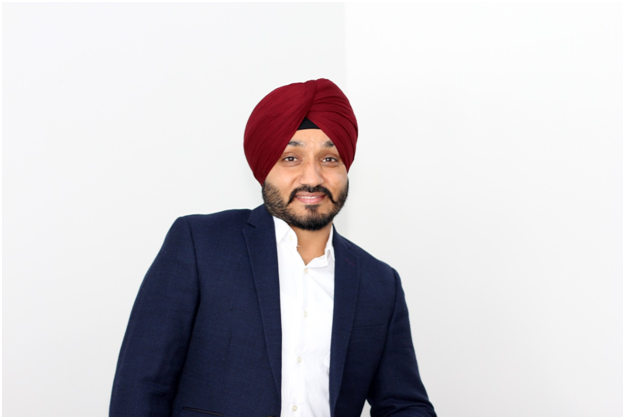 Whether you are buying your first home in Brampton , Mississauga, Caledon ,Toronto or GTA, or venturing into investment properties, Gagan will focus on your goals and provides in-depth guidance, education and support you need to succeed in this complex and fast changing real estate market. Gagan brings specialized home selling and home buying knowledge of the GTA residential and commercial real estate. And has extensive marketing knowledge to sell your house for top dollar fast. He can help explore every option and help you need to find the right investment, right home or right price to sell your home. I will help you find your next home! !